A routine traffic stop became anything but routine when the driver pulled out a gun and killed himself. 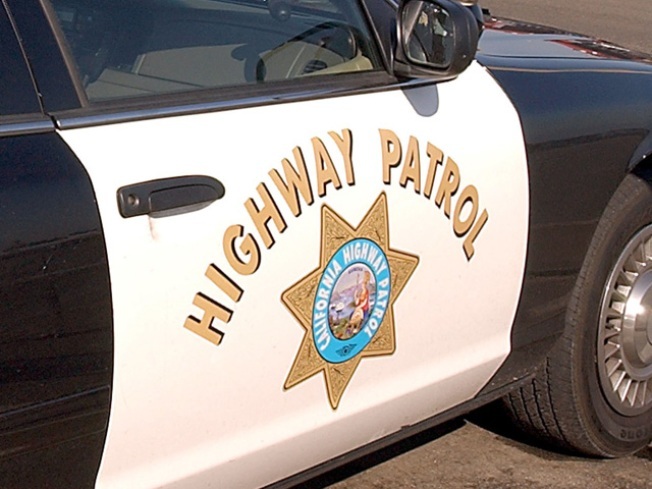 A 59-year-old bicyclist struck and killed by a teenage driver near Fallbrook on Tuesday has been identified. Paul Joseph Burke, a Fallbrook resident, was hit by a Ford Expedition, driven by 19-year-old Sulem Areli Garcia. Garcia was driving on Old Highway 395, south of Pala Mesa Drive at an unknown speed when veered to the right. She struck Burke as he was riding his bicycle on the right shoulder. Paramedics attempted CPR on Burke but he was declared dead at the scene. The cause of death was determined to be multiple blunt force injuries, according to the San Diego County Medical Examiner's Office. Garcia was not injured in the crash, California Highway Patrol said. She was arrested and faces felony charges including DUI and vehicular manslaughter.